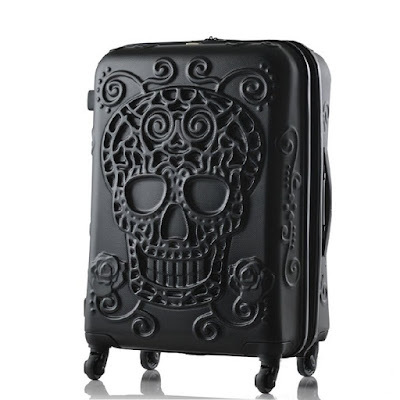 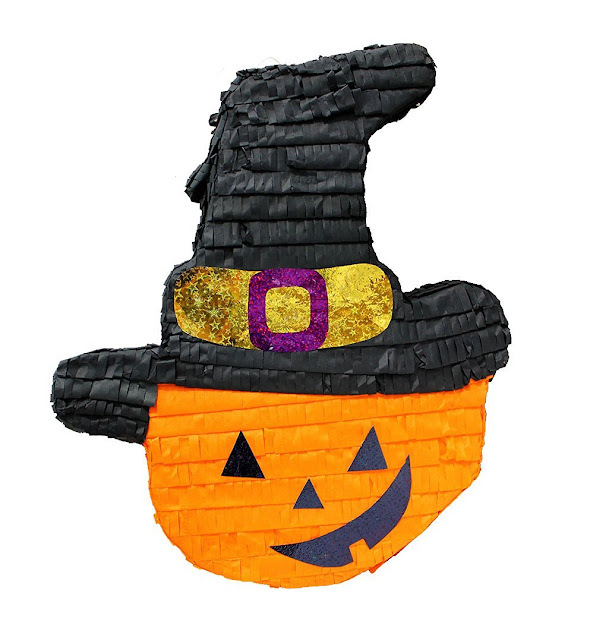 These are all making me hungry for candy! 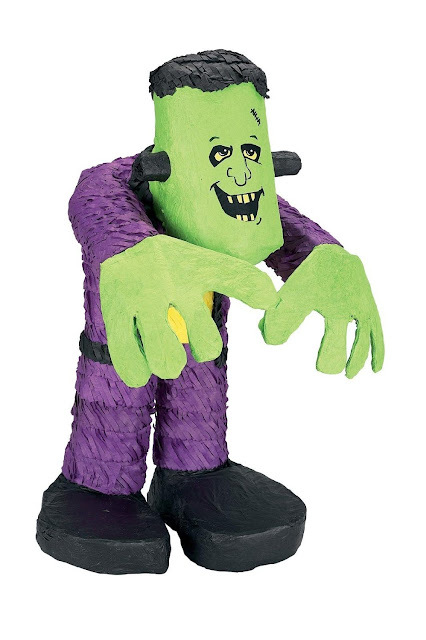 Since Halloween is on a Monday, this would be a great option for a quick activity on a school night. 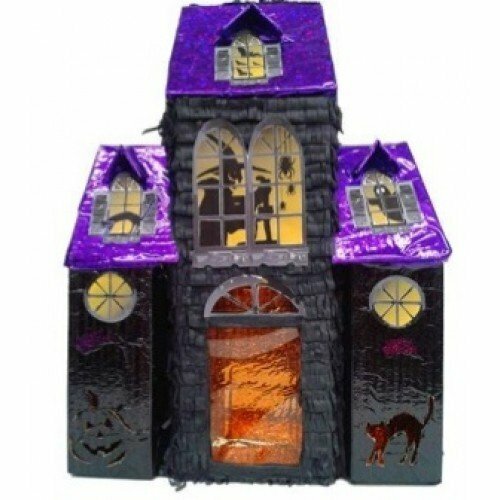 Perhaps it will help kill time until you're ready to head out trick-or-treating, or while you're waiting to answer the door. 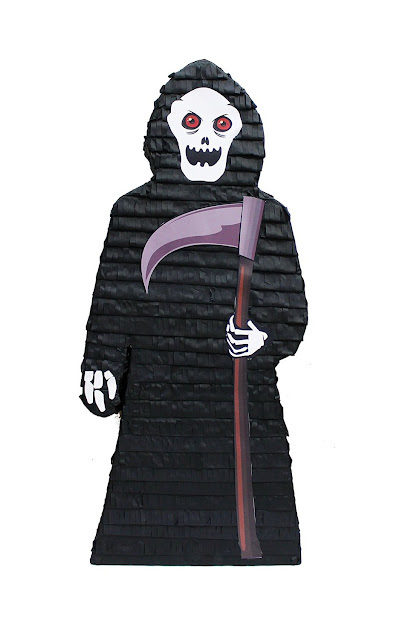 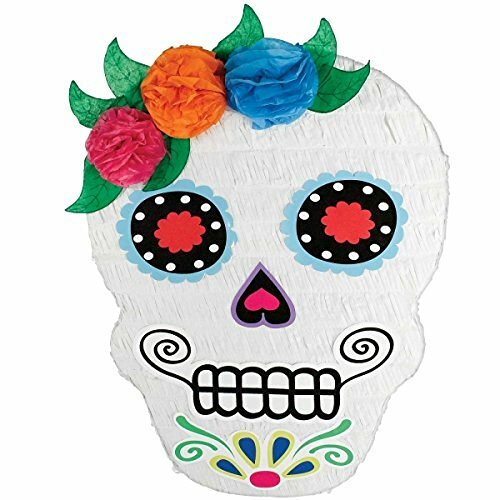 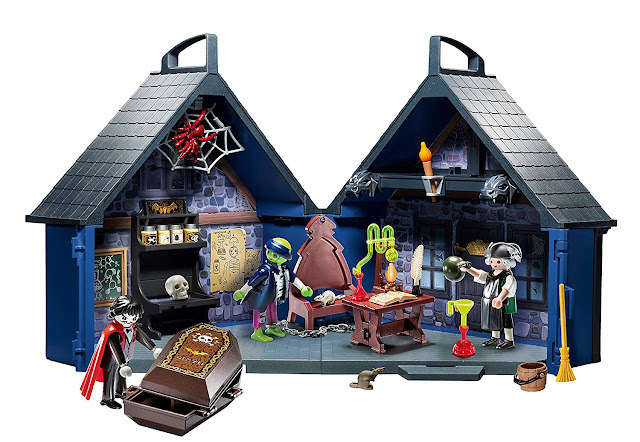 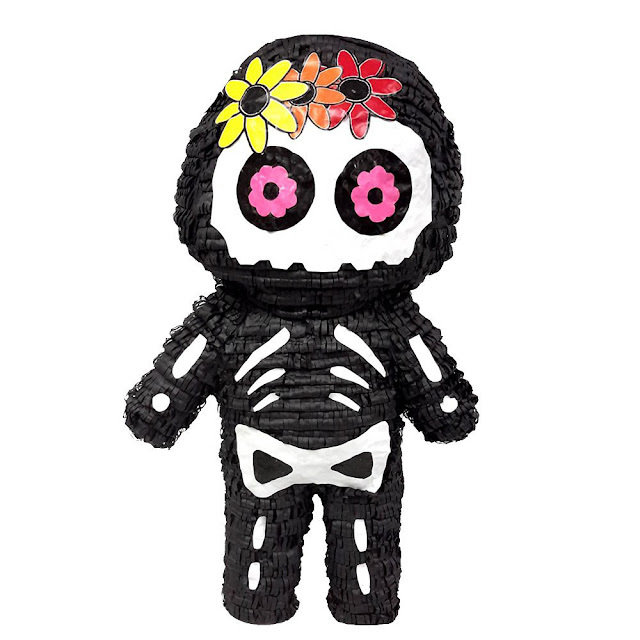 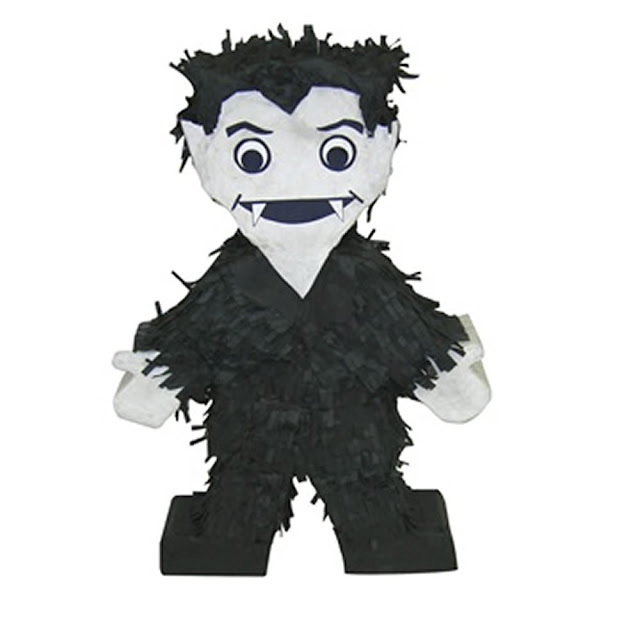 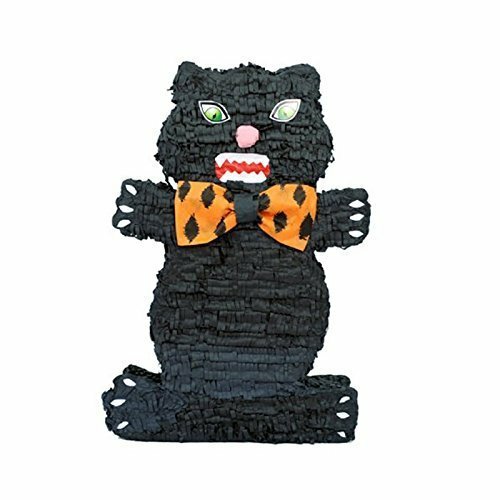 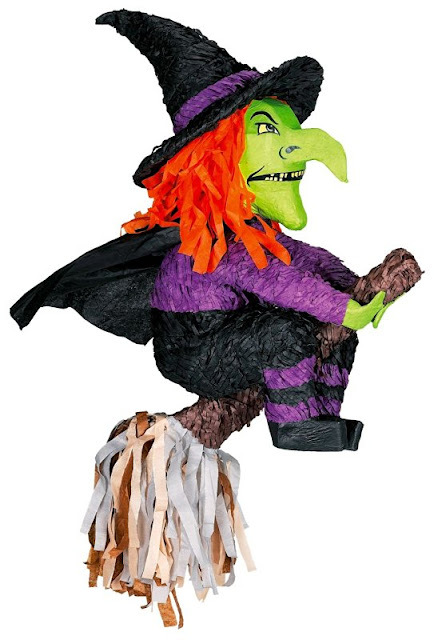 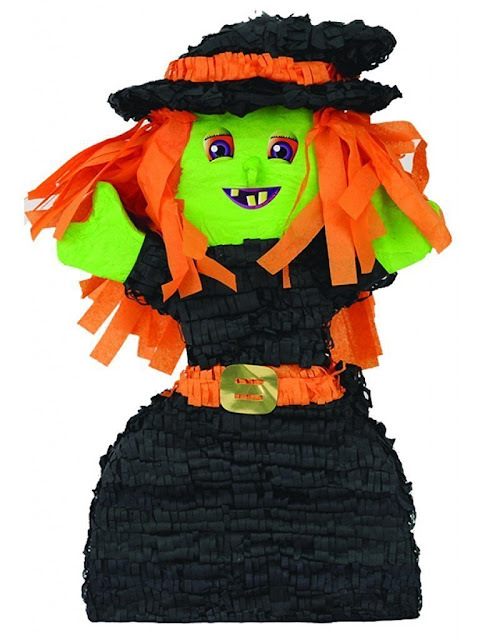 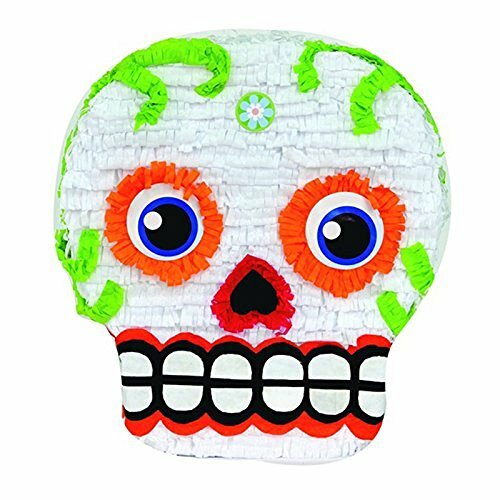 Take a look at more Halloween pinatas on Amazon. 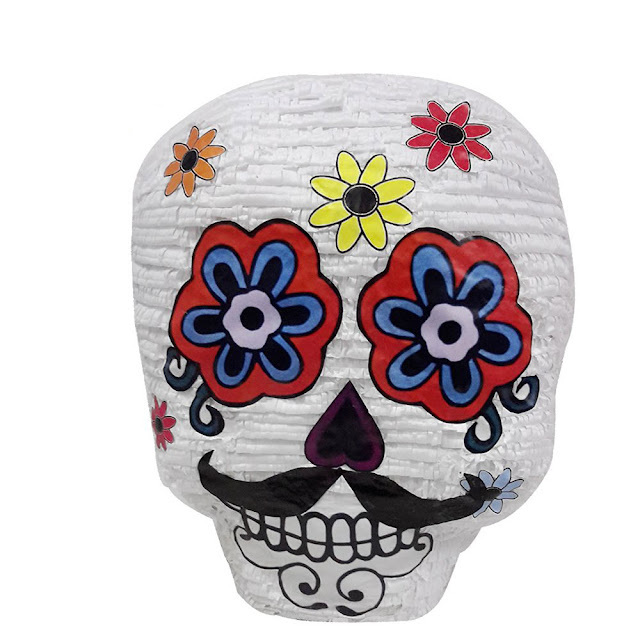 Tell me what you think down below.